It’s been a decade since the last time I drew one, using the previous [demo] version of the program, Campaign Cartographer 3. This version is so superior that I’ll need to redraw the other one, too. If you’re someone who needs to make maps or would like them with your novels, I highly recommend this program. You can do professional maps while having no ability to draw. And it probably costs the same as hiring someone to do just one for you, whereas with this you can make as many as needed. It’s not intuitive at first, but once you get going, it’s easy. 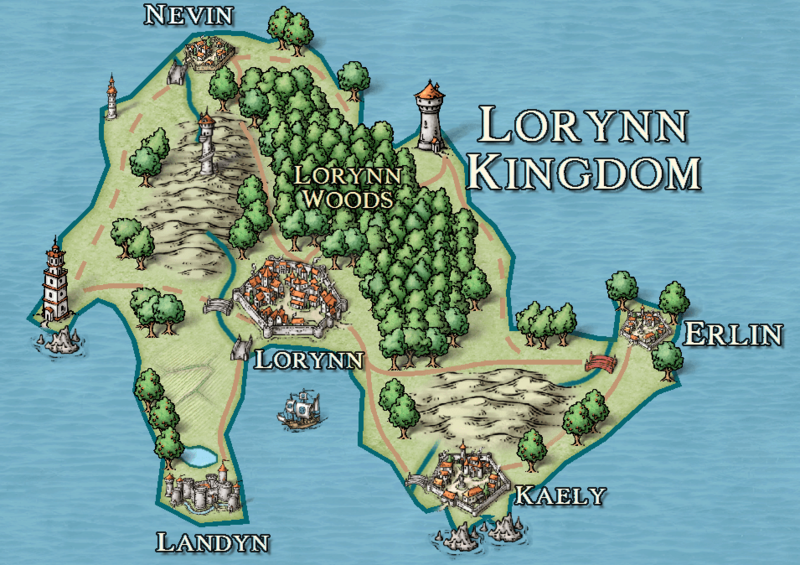 As a result, you can expect maps for all of my novels and probably even some stories, too.